When Stefan isn’t hosting meetups on the likes of data mining and internet security, you might just find him speaking at one of our events. With more than eight years of experience in the dual worlds of big data and machine learning, he’s connected millions of couples while working at LOVOO, Europe’s biggest dating app, and is now plying his trade in the health sector. 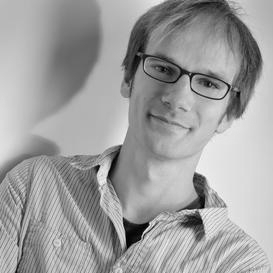 Stefan knows everything about the good and the challenging sides of large amounts of data. He is the man who knows all about the time we talk to robots, to the question of how close the digital world can lead us to perfect love.